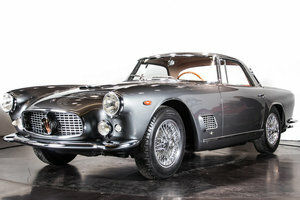 The Maserati 3500 GT was introduced at the Geneva Motor Show in 1957 and produced through 1964. 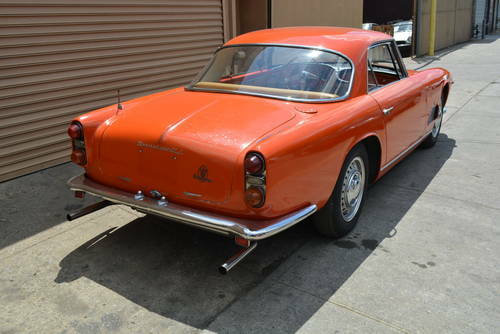 The original brief for the car was to produce a fast GT that would be both exciting to drive and comfortable and practical for daily use. 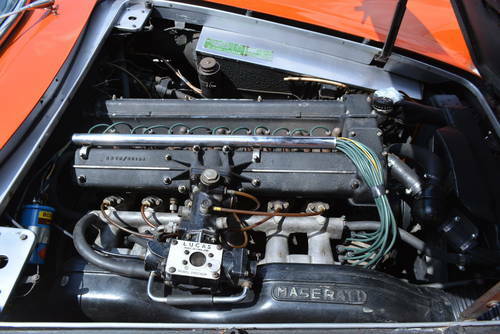 As the car was bodied by Touring and built in Milan using their Superleggera light-alloy process, these aims were achieved. 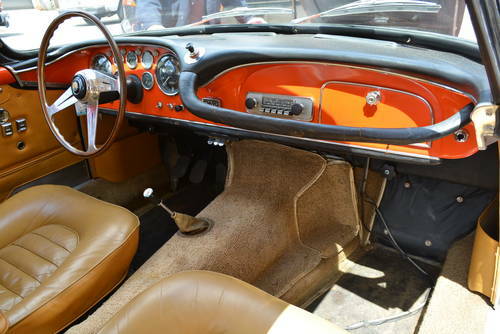 The GTi model arrived in 1962, with the i signifying the use of Lucas fuel injection. 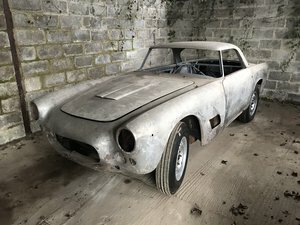 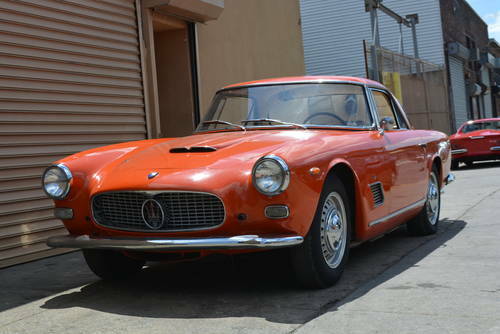 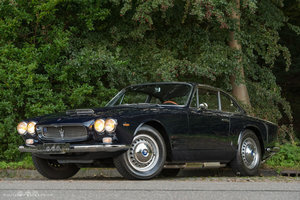 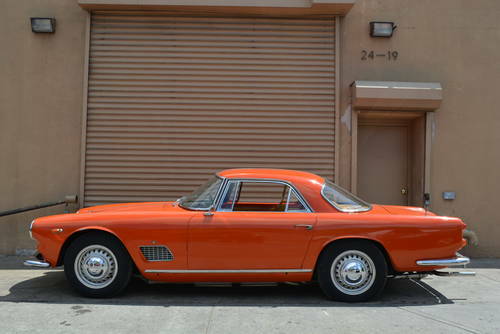 The January 1963 issue of Car & Driver stated: Since Maserati concentrated production on Grand Touring cars, the six-cylinder 3500 GT has gained a reputation which rivals that of the Ferrari Superamerica as the most powerful, comfortable, silent, fast, and safe road cars in the world."